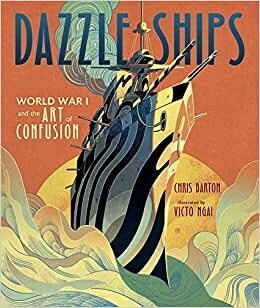 Dazzle Ships: World War I and the Art of Confusion by Chris Barton, illustrated by Victo Ngai. Published by Millbrook Press. In his first children’s book, Victo Ngai does an impressive job of capturing the feel of the World War I era as well as dazzling readers with his renditions of the ships. Link to Amazon. 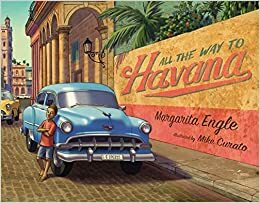 All the Way to Havana by Margarita Engle, illustrated by Mike Curato. Published by Henry Holt. I’ve loved Mike Curato’s Little Elliot books, and this book was even more spectacular. This plus Katherine Paterson’s My Brigadista Year made me want to visit Cuba. Link to Amazon. 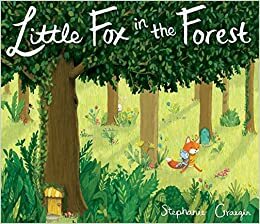 Little Fox in the Forest by Stephanie Graegin. Published by Schwartz and Wade. How appropriate that I cannot find words to express how much I loved this enchanting, imaginative wordless book. Link to Amazon. 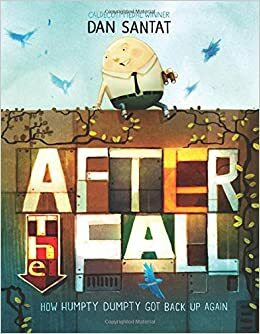 After the Fall: How Humpty Dumpty Got Back Up Again by Dan Santat. Published by Roaring Brook Press. Sometimes I’ll enjoy a book, then look at it again a few months later and realize it was even more fabulous than I originally realized. This was one of those books; it is my #1 favorite picture book in 2017. Link to Amazon. 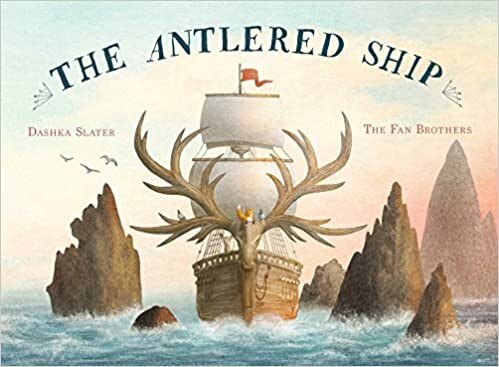 The Antlered Ship by Dashka Slater, illustrated by the Fan Brothers. I’ve seen some questions about whether the Fan Brothers can win a Caldecott, as they live and work in Canada, but I’m pretty sure they are eligible. Their pigeon crew members on the antlered ship were among my favorite characters this year. Link to Amazon. I think you’ve got an excellent chance to have these be the final pick. The picture books are amazing!